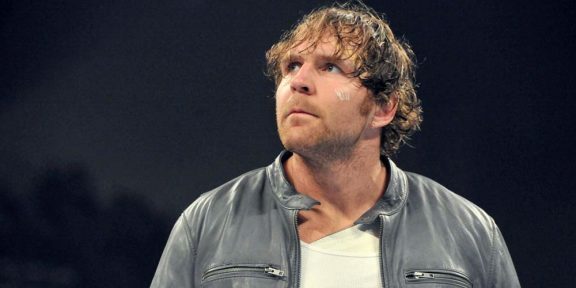 The Pro Wrestling Torch website broke the news that Dean Ambrose has given his notice to WWE and will be packing his bags once his current deal is up at the end of April of this year. 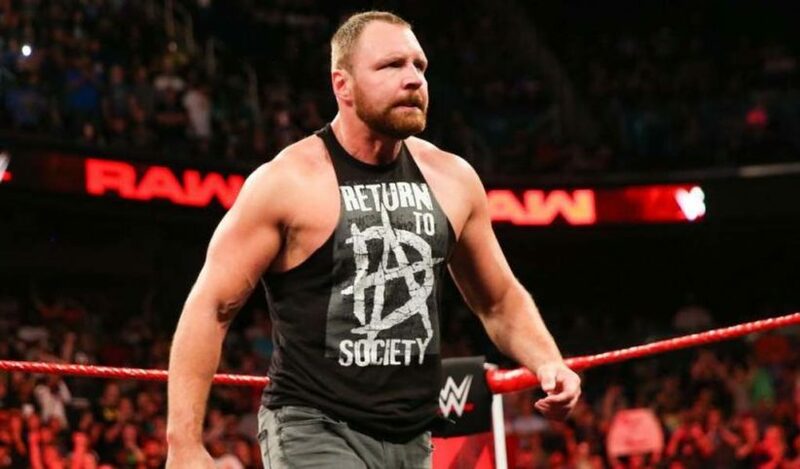 Wade Keller of The Torch said that he was given a new contract and a pay raise but Ambrose told WWE officials this weekend, including Vince McMahon, that he was not interested in more money or staying. 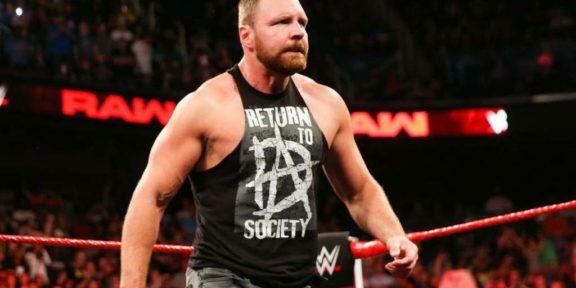 His status in WWE looked pretty obvious yesterday on Raw after he was attacked by Nia Jax and on Sunday he didn’t have a great Royal Rumble either. 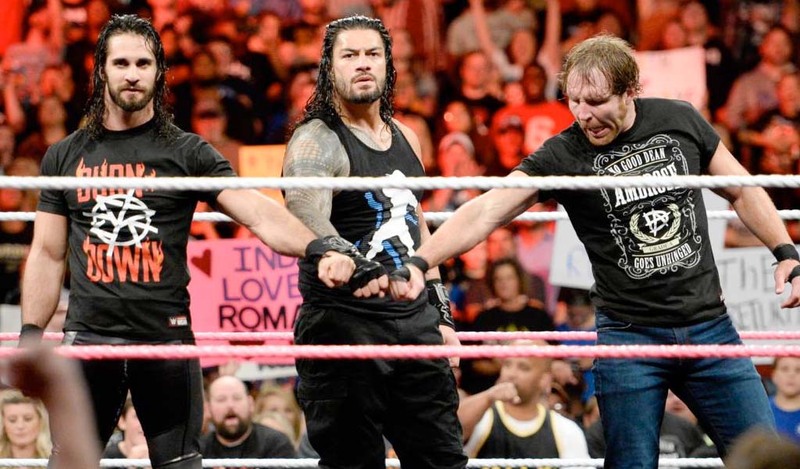 The former WWE champion has been working for WWE since 2011, first in developmental and then making his main roster debut in 2012 with the rest of The Shield. 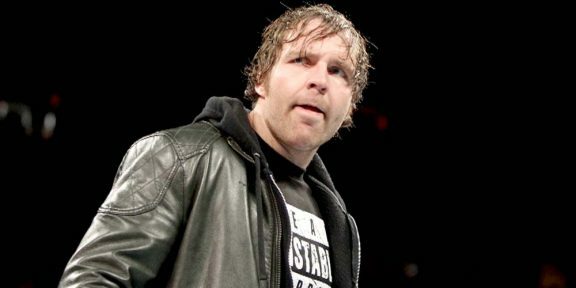 Ambrose is married to Renee Young and it is not known if his status with the company will affect her in leaving as well. 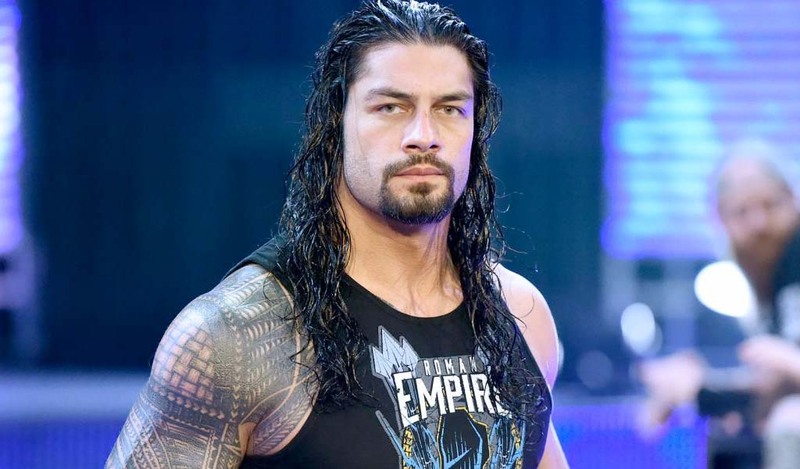 Young is one of the voices of Monday Night Raw, the first female permanent commentator for a major WWE show.